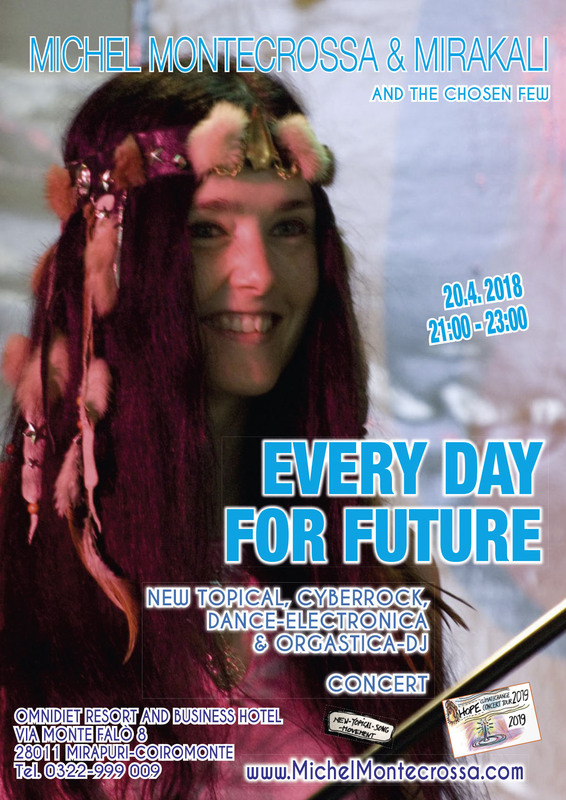 Video-News: watch now on youtube Michel Montecrossa‘s song ‘Cyberhoney Skateboard Ride’ recorded live at the Spirit of Woodstock Festival 2001. This entry was posted in Dance, Electronica, Michel Montecrossa Music Styles, Movie / Video, Posts and tagged Cyberrock, Italien, Lago Maggiore, Michel Montecrossa, Mirapuri, Open-Air, Rockfestival, Sommerfestival, Spirit of Woodstock. Bookmark the permalink.